Kasautii Zindagii Kay ‘s new season is living up to its promise of delivering the freshness topped up with some drama and a tinge of spicy Komolika in it. 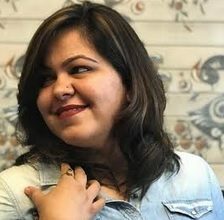 Keeping the base story intact, the new season of the iconic show is coming up with its own flavours to magnetise to viewers and the makers are pretty much succeeding in it. With Anurag having realized his love for Prerna, the show has taken both tragic and magical turn. While on one hand the hearts are fluttering, the feelings are blooming and new relationships are coming into being, on the other hand we have the choicest of the devils doubling up to gang against each of Anurag and Prerna’s love interest. The new promo has just surfaced up and it’s goosebumps guaranteed. After all who doesn’t want Anurag and Prerna in lala land of love and all there for each other? But, but, but there is a twist in the tale being the Indian TV drama that it is. Going by the scenarios, one wouldn’t expect the patent red dupatta to flow over the love birds this soon and in total contrast to this, this is what the new promo reveals! Yes, you read that right! And even moving a step ahead, the promo is bound to give you an adrenaline rush with the drama leading to this culmination. 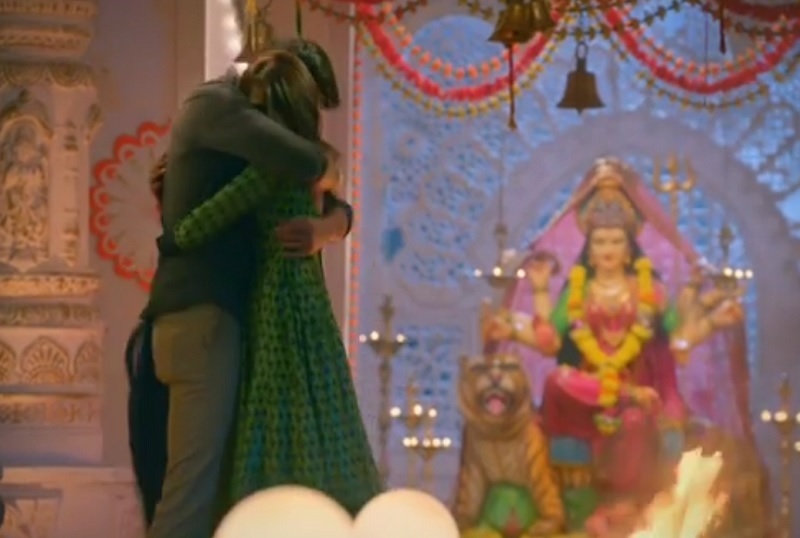 The promo reveals the badass mahishasur aka Naveen babu’s return with Anurag held captive and the ‘obsessed with Prerna’ guy just wants to marry her by keeping Anurag in his grip. And obviously Prerna darling being head over heels for Anurag decides to go ahead with it despite her unwillingness. Oh the majbooris in Indian TV, we tell you! The villain picks up the sindoor and instead of one chutki sindoor, we see the whole muthi sindoor in Prerna’s partition. Just when we thought, we would be singing ‘dil ke armaan ansuon me beh gae‘ , voila! Durga maa isn’t there for nothing after all! It’s Anurag Basu filling Prerna’s maang and declaring his love for her. Promising the janam janam ka saath, this loving Basu boy and not so shy Sharma embrace each other, perfectly fitting like the missing pieces of a puzzle and the red dupatta that was at loss of screen space since long makes a comeback! The awaam waits for the drama and here it is with full power. The most brutal of the villains has made a comeback and with this little gist, it seems like he’s sure to turn Anurag and Prerna‘s world upside down. Watching that entire sequence grabbing a tub of popcorn in a hand is what the viewers are gonna do now. And the makers better make it worthwhile. Anurag being the dare devil and claiming his lady love with not so cliched and delayed proposal is what we liked the most. If that’s how quick it’s going to be, then it’s definitely going to register itself in record. Indeed that would be a wish granted for viewers before they lose interest with all the dramatic elements being amalgamated in the story every now and then. Have a look here at the promo shared by Star Plus and get ready to witness Kasautii Zindagii Kay in its full cinematic mode! Of course Durga Maa is there!!!! But this isn’t a real wedding!!! !